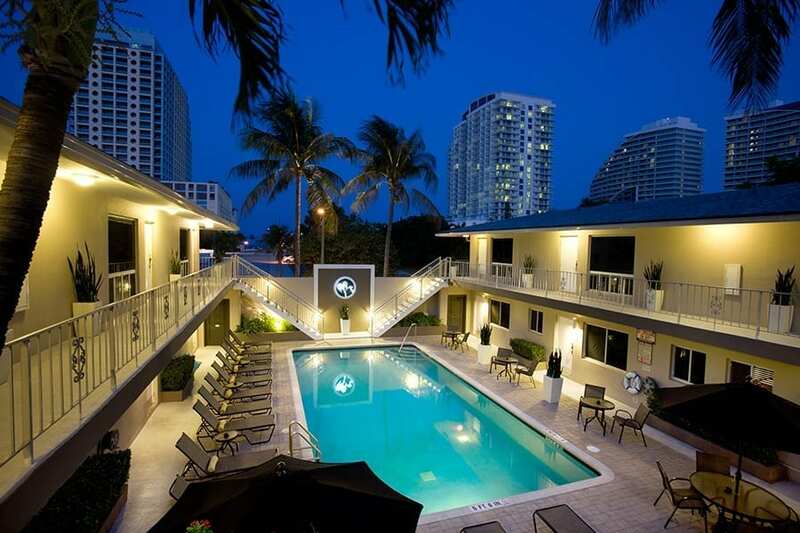 The Grand Resort and Spa is Fort Lauderdale’s largest and finest gay owned and operated men’s spa-resort that first opened in 1999. 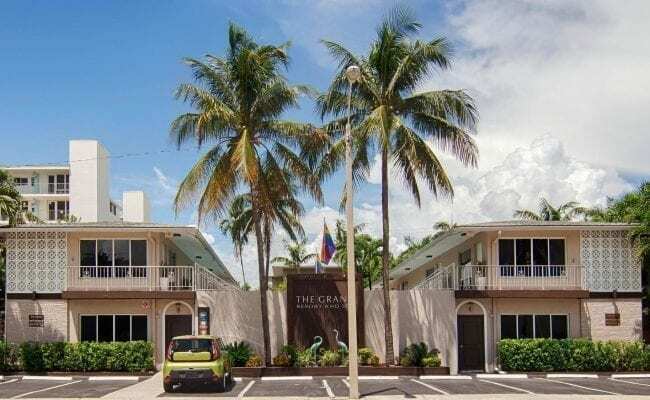 With 33 well-appointed rooms and suites, we are located just steps from the beach and convenient to all of Fort Lauderdale’s attractions and nightlife. Discover impeccable service and spacious guestrooms only The Grand Resort and Spa can give. 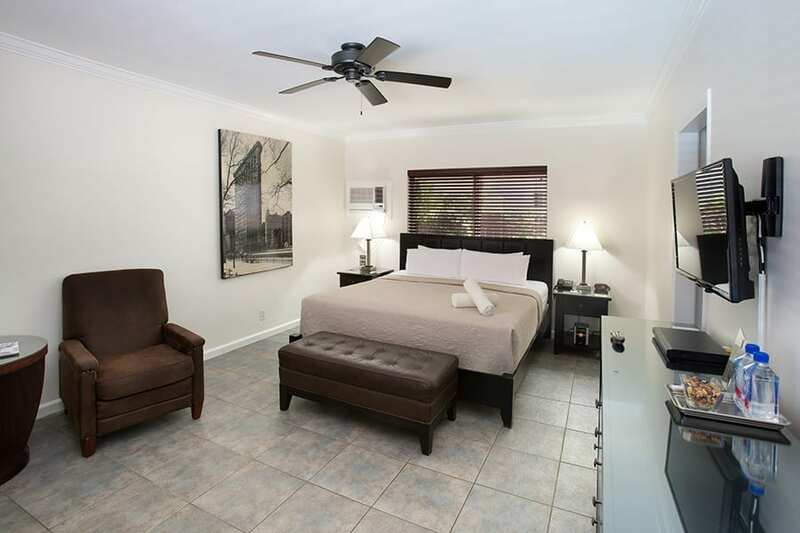 Spacious guest bedroom with 1 King bed or 2 Queen beds and private bath with walk-in shower, opening out to our Tropical Courtyards. Premium bath essentials by: Joseph Abboud. 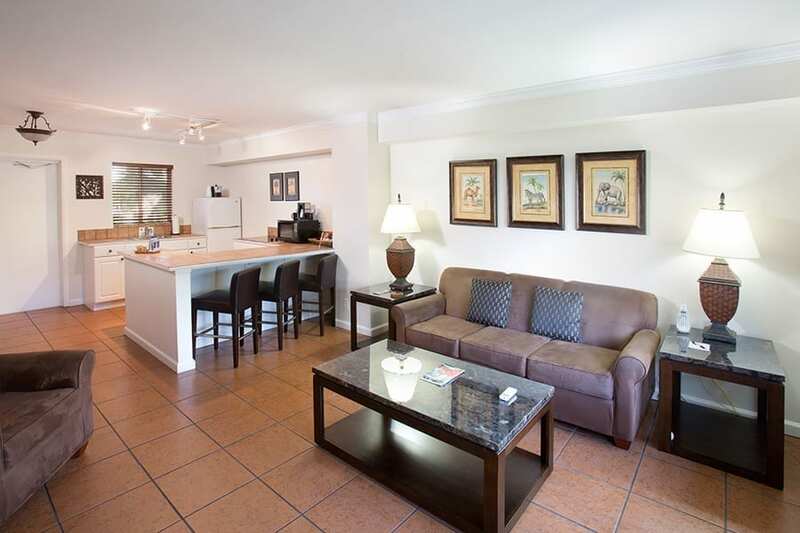 Complimentary water bottles and snack upon arrival and Honor Bar with refrigerator. 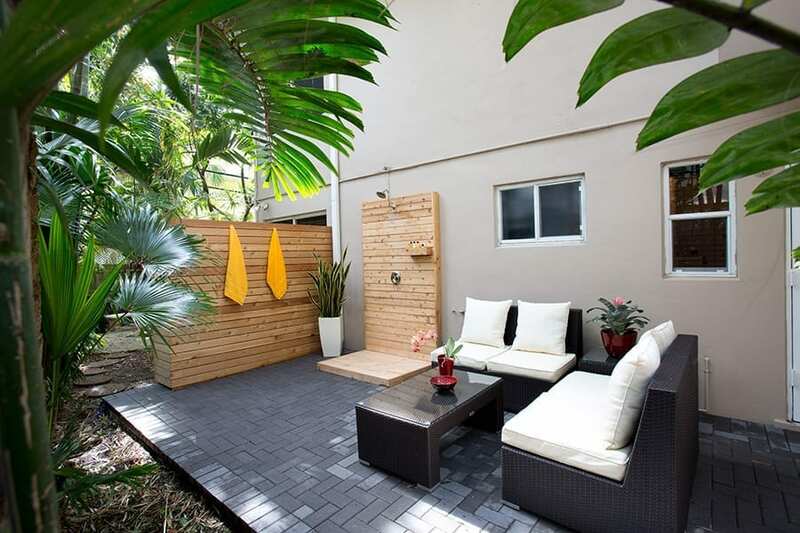 As Fort Lauderdale’s first gay resort with its’ own full-service day spa and hair studio, we can offer our guests an experience that is unique and wonderfully indulgent. 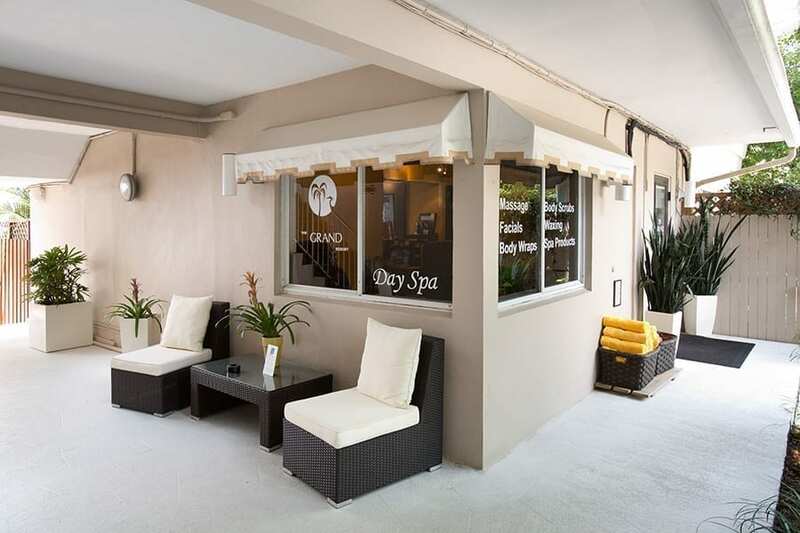 From a relaxing Swedish massage to a haircut before your night on the town, we can accommodate all your needs right here.